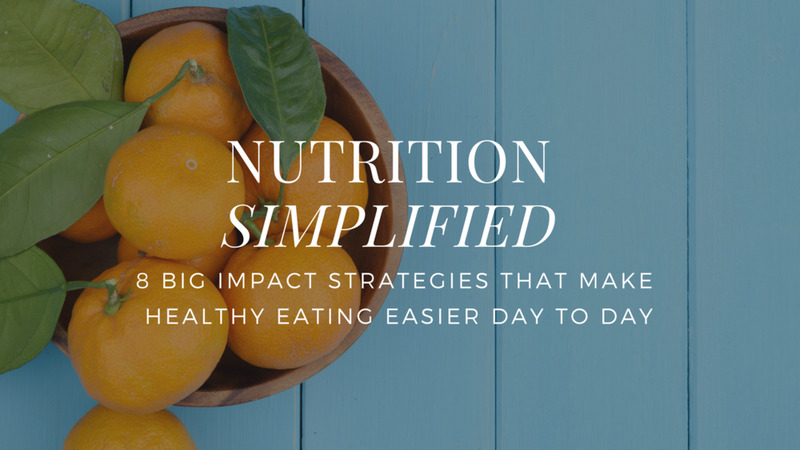 Let’s talk about how you can make better decisions about what goes on your plate. Today we’re going after 4 simple food selection rules to help you select higher quality foods that’ll make you feel more consistently energised throughout the day and make fat loss easier. To help you figure out where sugars are lurking and which foods pack a superior nutritional punch, use the pair of reference guides posted below as your guide.